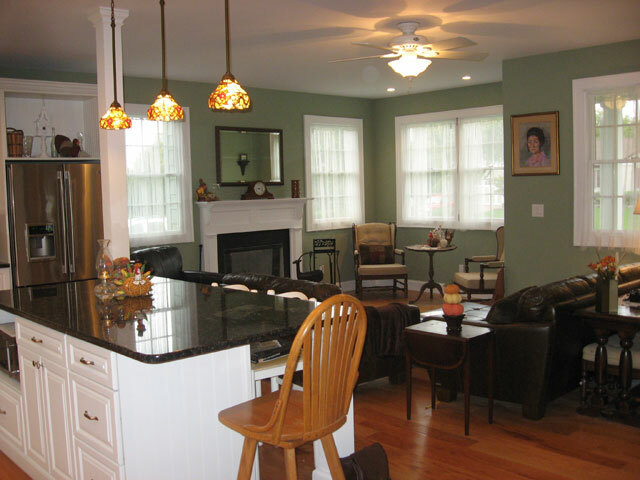 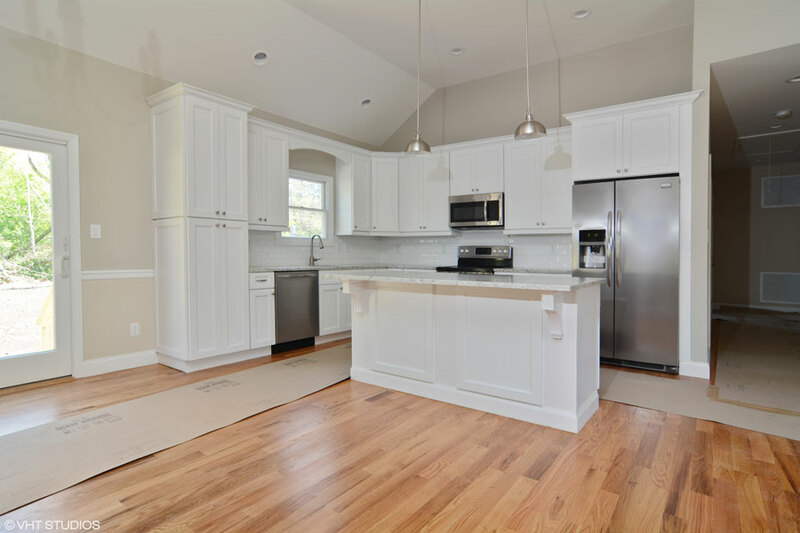 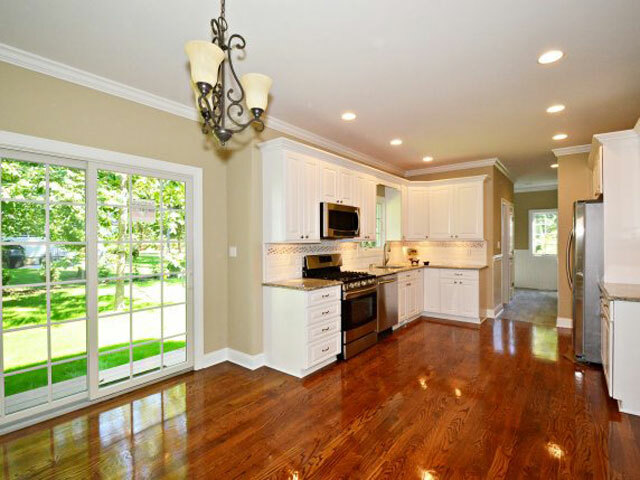 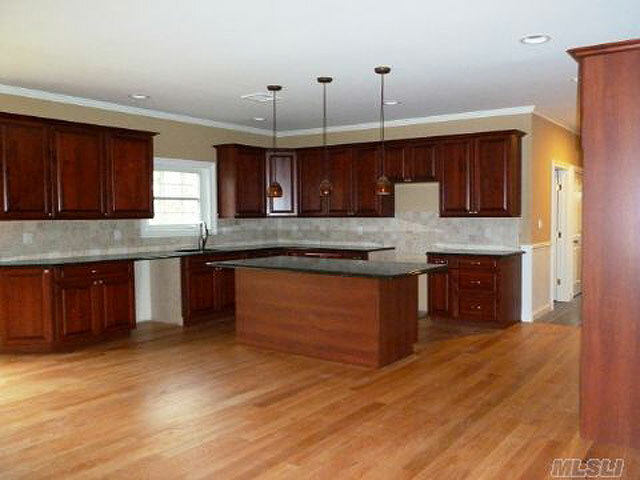 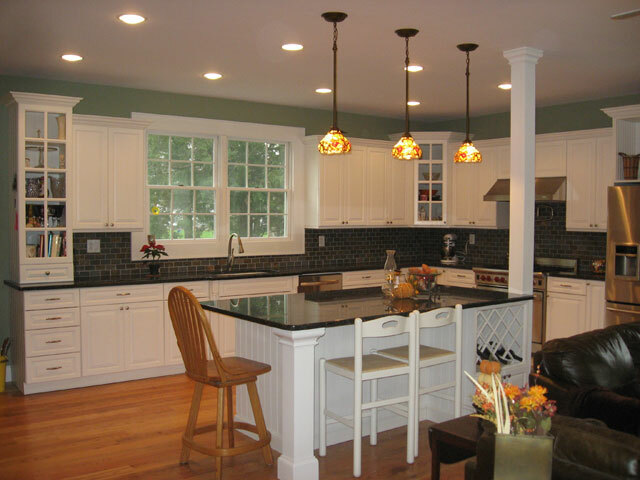 Sligo Construction Corp. has been renovating and designing kitchens for over 25 years. 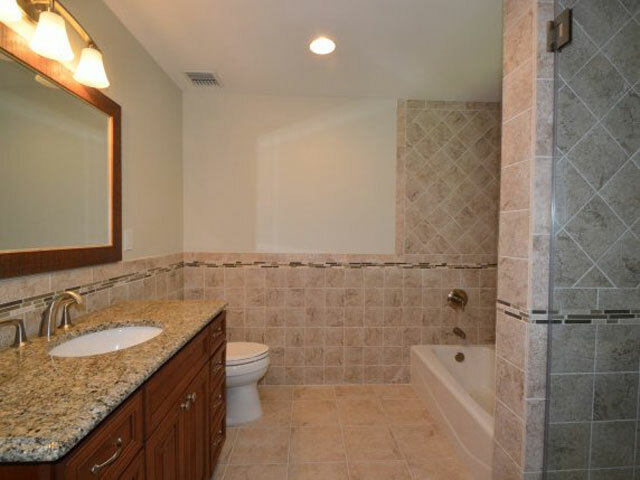 We know how to get it right! 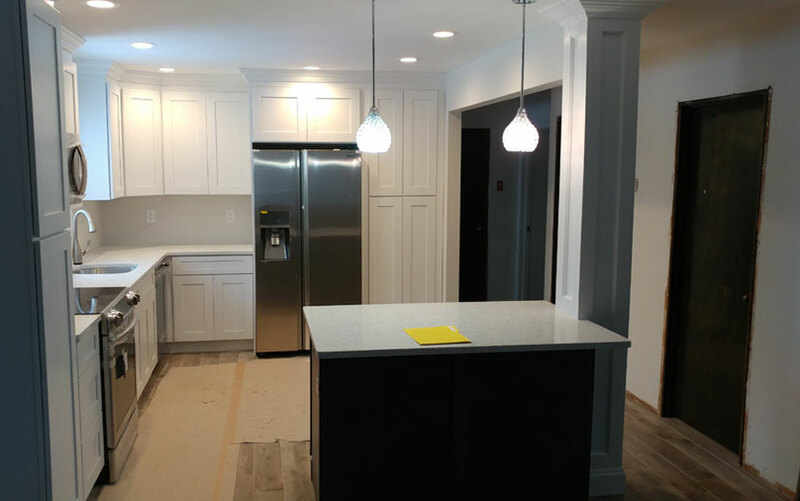 Kitchen designs have changed over the years adding fresh ideas: open concept, Island seating and Prep-stations being some of those. 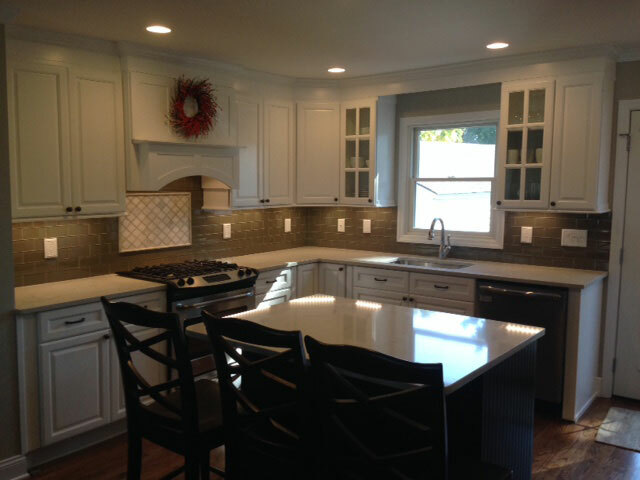 Each new design idea is taken into consideration when kitchens are being planned. 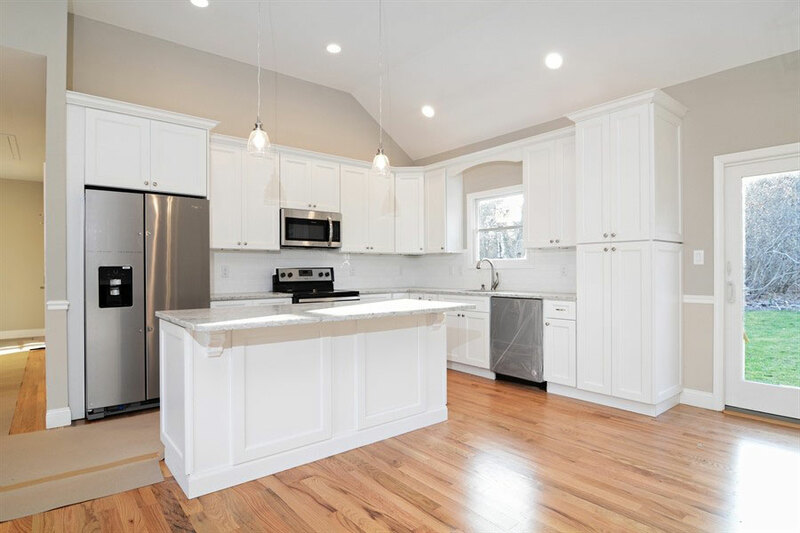 Whatever your vision is for the kitchen in your home, Sligo Construction Corp. can assist with design, materials and functionality. 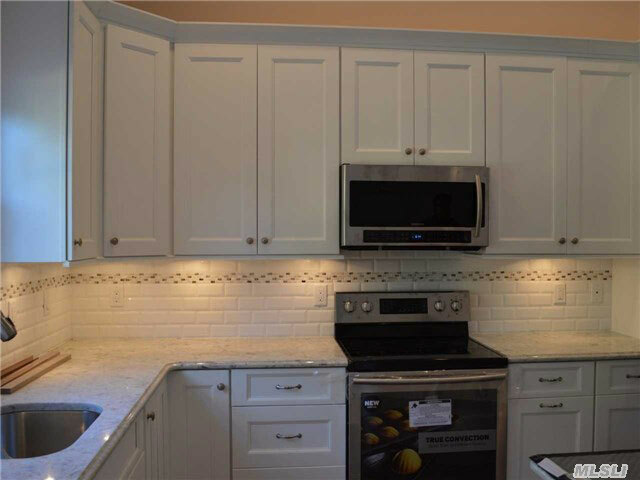 We know kitchens! 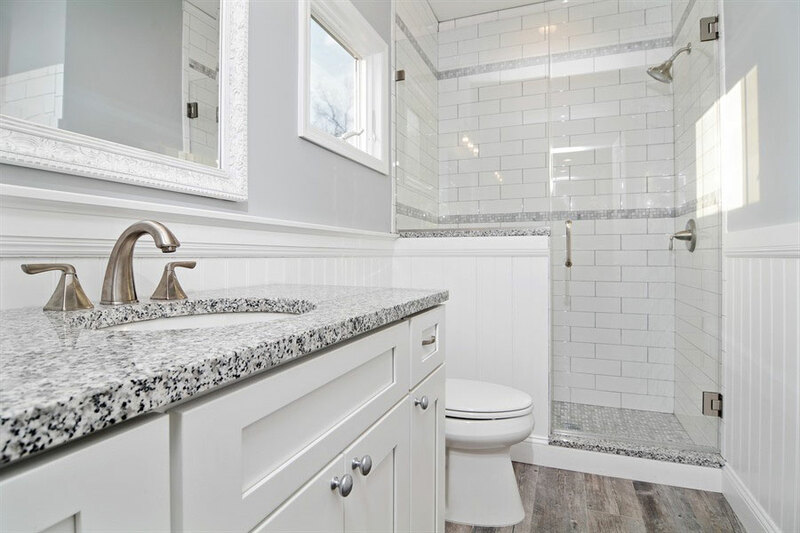 Comfort and functionality in conjunction with design choices make the bathrooms in home, spaces that require proper planning. 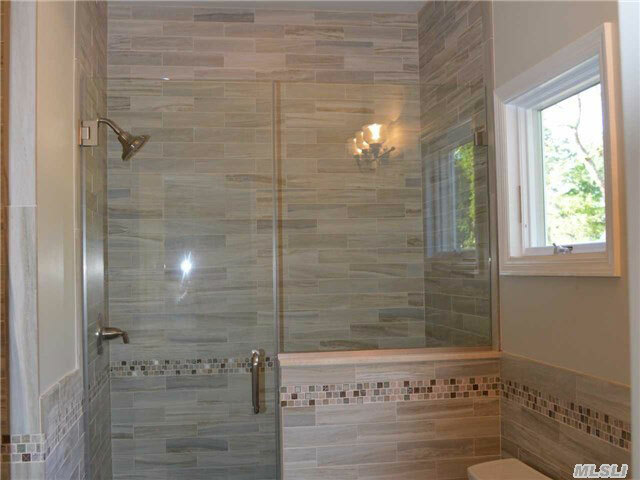 Radiant Floor heating, placement of towel bars, amount of storage space and types of fixtures are ideas that need to work in the space. 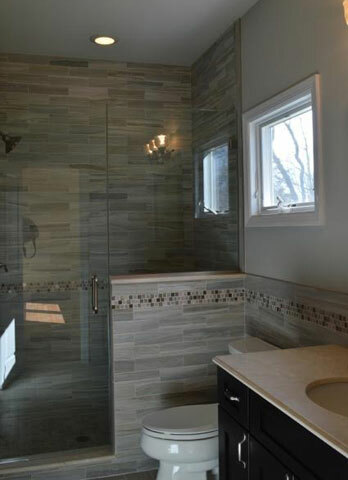 Bathrooms of any size need to have the right features, configured in the best way. 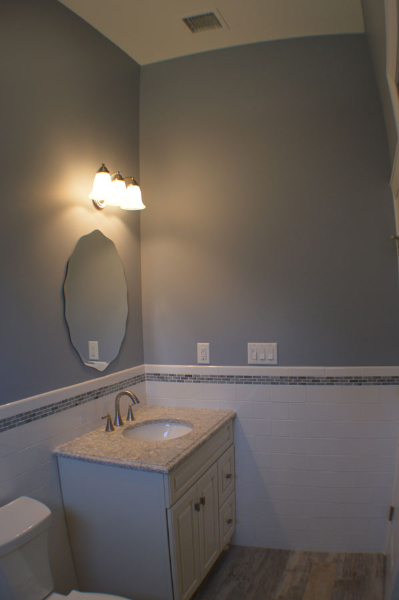 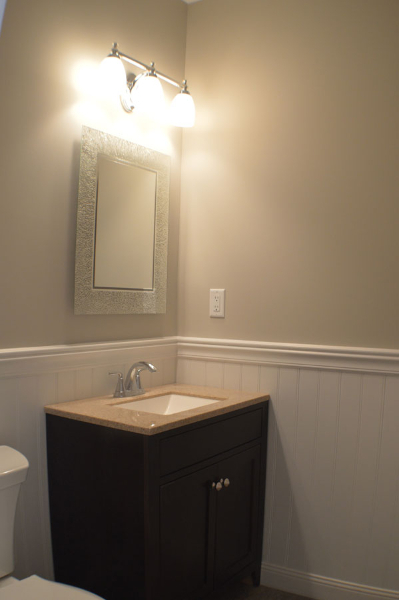 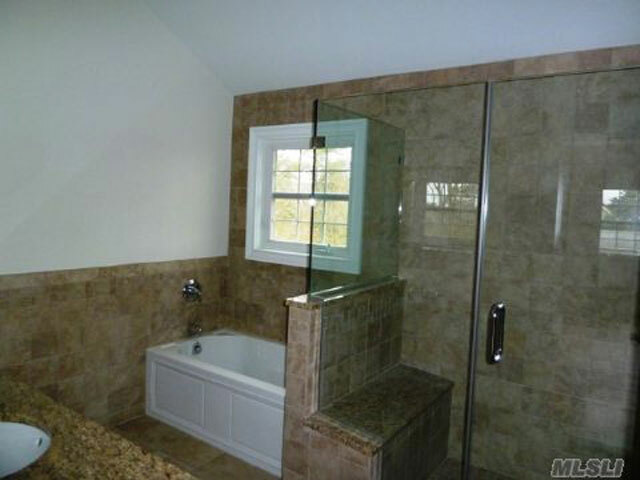 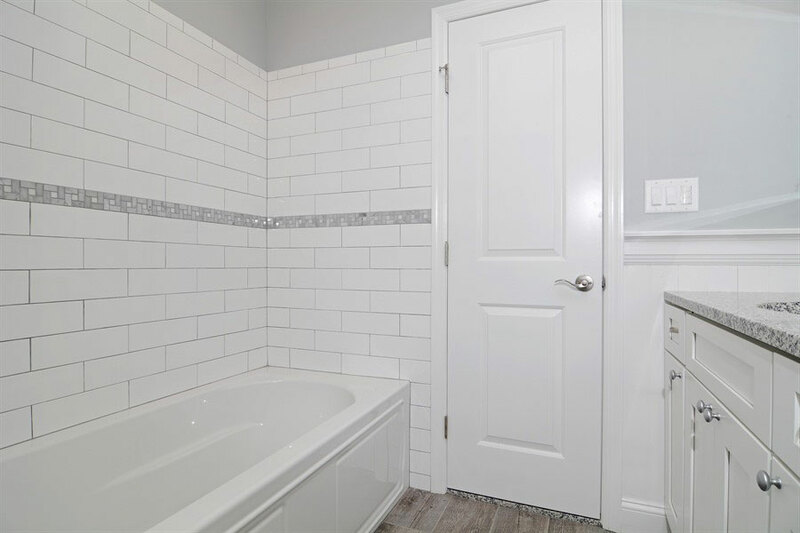 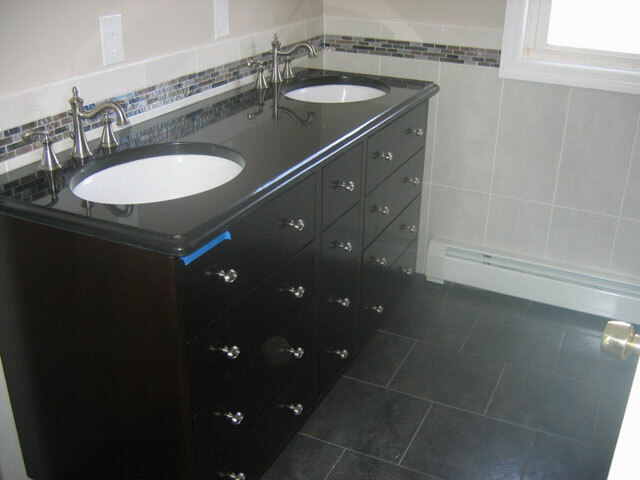 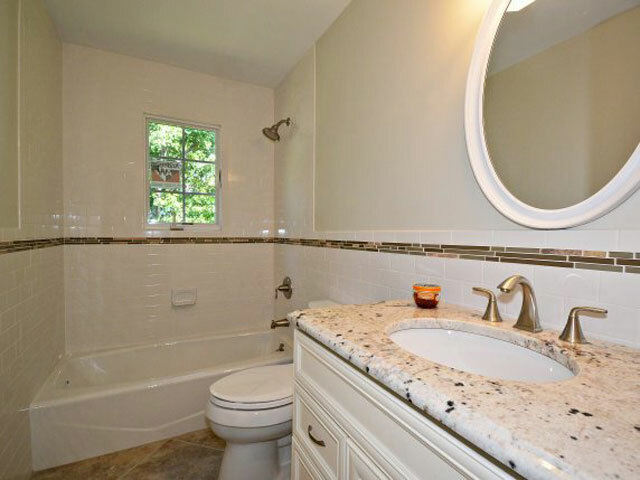 The Sligo Construction crew can help you design or redesign a bathroom to use the space you have resourcefully! 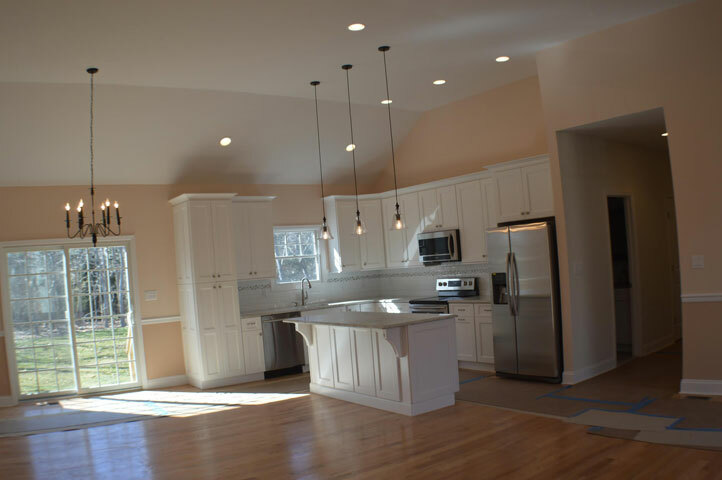 You will love the final project.